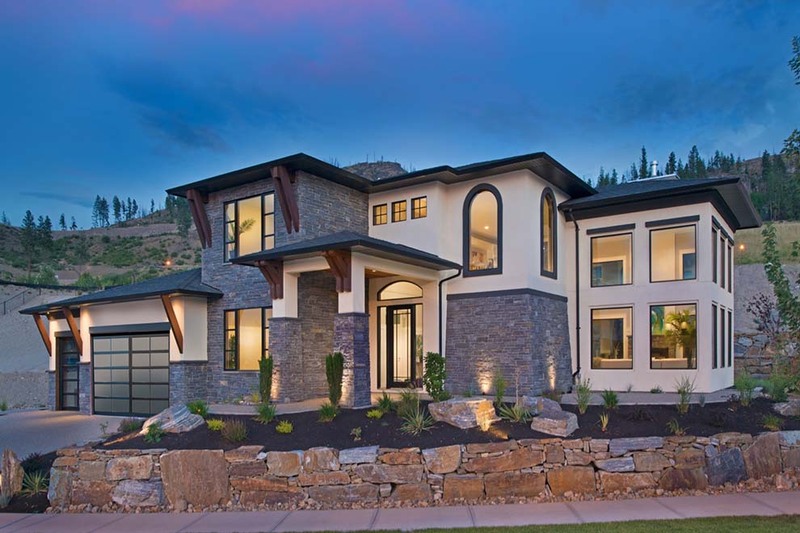 Mullins Design Group is currently working with homeowners and builders to maximize the breathtaking views from this master planned community in Lake Country. The first 82 lots released in Waterside showcase 16 of Mullins Design Group custom homes, with more to come. 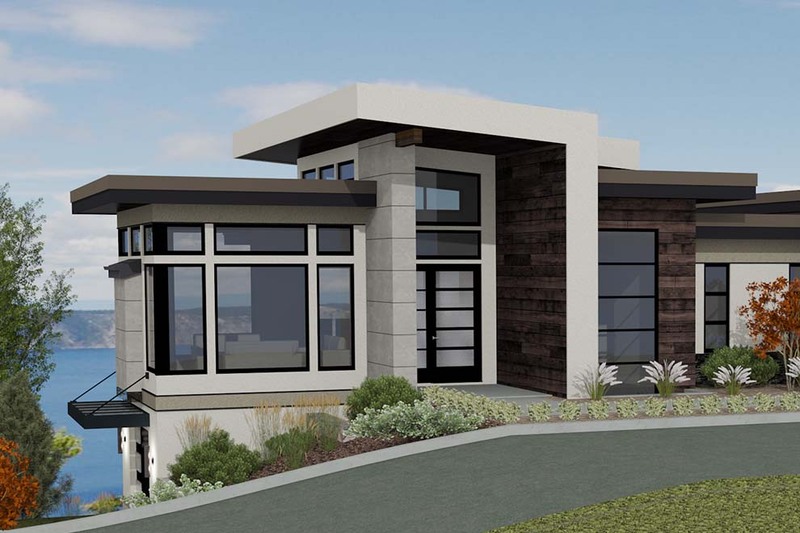 Regularly collaborating with the preferred builders in this development, Mullins Design Group has 36 custom homes designed in this community so far and with the next phase now starting, many more are on the books… stay tuned. Trestle Ridge’s lofty terrain creates an interesting community of meandering streetscapes where hillside lots foster unique building opportunities, each with its own perspective of the surrounding mountains, valleys and Okanagan Lake. Homes sites are offered in three phases beginning with 15 properties offered in Phase 1. 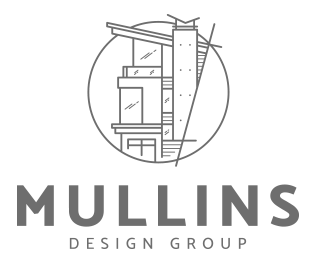 Mullins Design Group has completed 7 custom plans for phase 1 thus far, and we are currently starting on some plan layouts for Phase 2. THE EDGE at Trestle Ridge will see their Phase 1 consisting of 5 estate lots begin now as well. 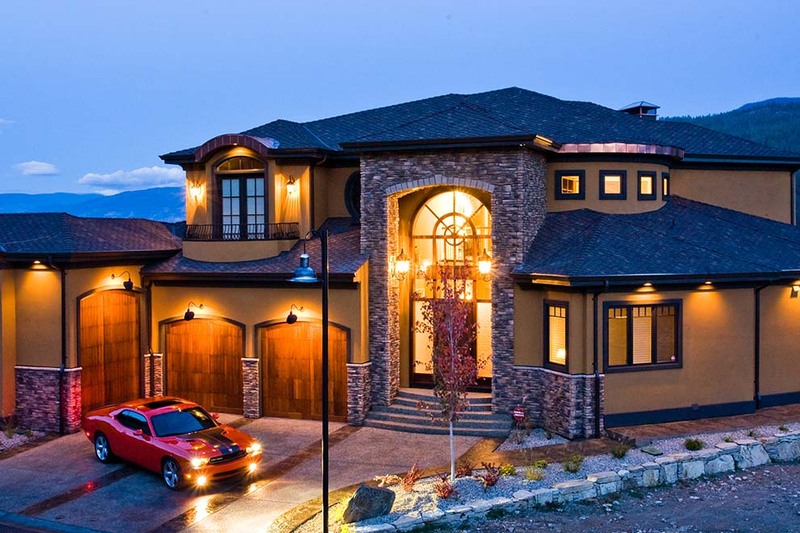 Highpointe is a 65 lot, high end, gated strata development overlooking the City of Kelowna in BC’s Okanagan Valley. Strict architectural and landscape design controls ensure long term value to homeowners. Sales in this development set mew benchmarks for price in the market. 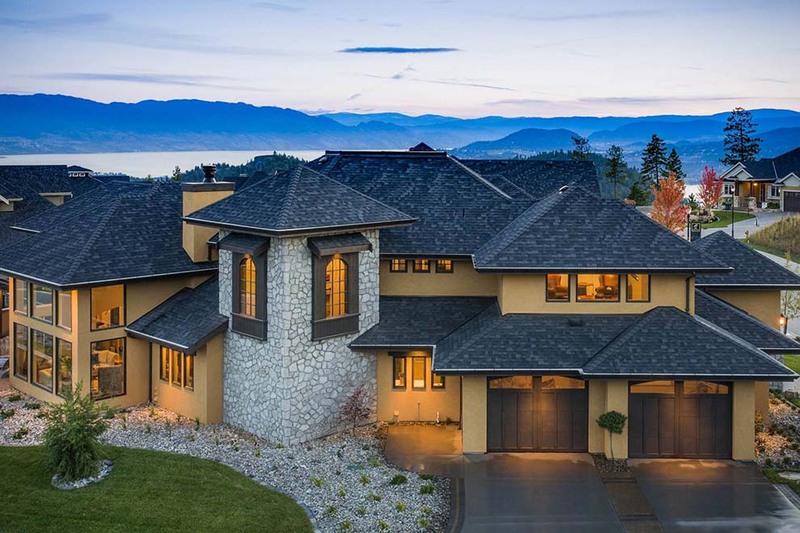 Nestled on a hillside terrain with stunning views of the Mountains, Okanagan Lake and the City of Kelowna, location is what sets Highpointe apart from other high end communities as it is only a short five minute drive to downtown Kelowna. 65 Lots – currently 7 finished Mullins Design Group plans and just 21 lots developed so far, we look forward to the future in this neighbourhood. Perfect lock and go living at `Crystal Waters` a lake front gated community set by the turquoise waters of Kalamalka Lake. The neighbourhood offers a dock, community beach and volleyball court. Private boat slip on north dock with power. With 34 total lots offered we are proud to feature designs on 15 lots so far. Close to downtown Kelowna, Wilden boasts nature inspired living. Wilden neighbourhoods are surrounded by lakes, parks, untouched forest and wide open green space. These natural boundaries optimize privacy and beautiful views. Mullins Design Group works with all the Wilden Select Builders to create your custom design. We were also happy to be part of the Wilden Living Lab Homes…check it out! 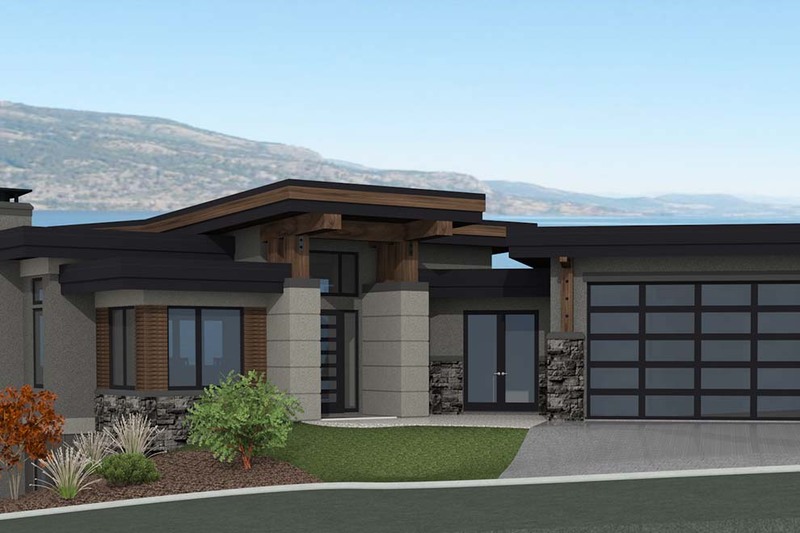 Located on Kelowna’s south slopes in the highly sought-after Upper Mission and only 15 minutes from downtown, The Ponds offer picture perfect views of Okanagan Lake, city lights, mountains, valleys, vineyard and orchards. The 450 acre neighourhood boasts plenty of walking trails, parks and 5 natural ponds to explore. 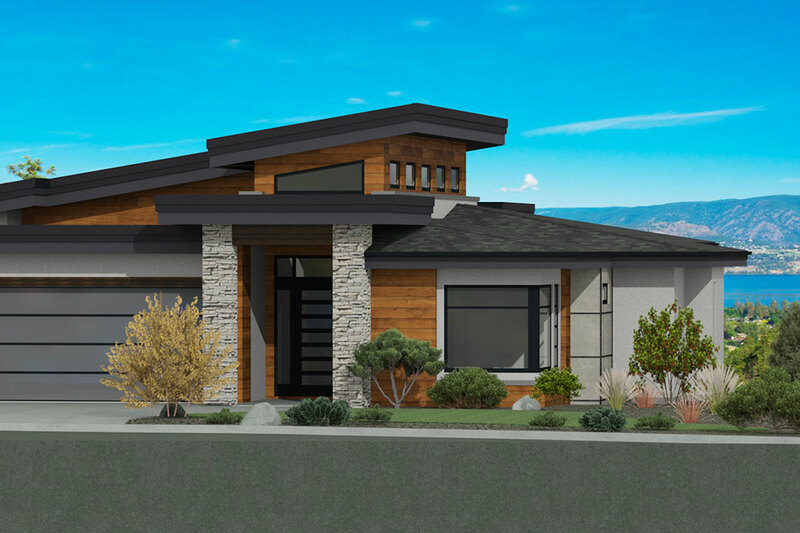 With a large variety of home sites, Mullins Design Group invites you to bring your dreams to the Okanagan and enjoy the nearby wineries, golf courses, lakes and ski hills. 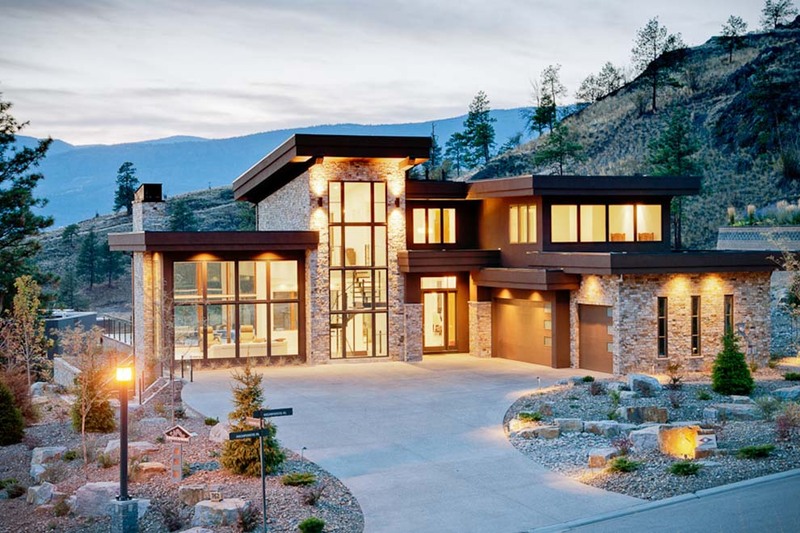 Predator Ridge is one of Canada’s top resort communities offering the best of the Okanagan lifestyle. Created for it’s remarkable natural setting with 36 tee boxes for those with a passion for the sport, and close to both top wineries and ski resorts. 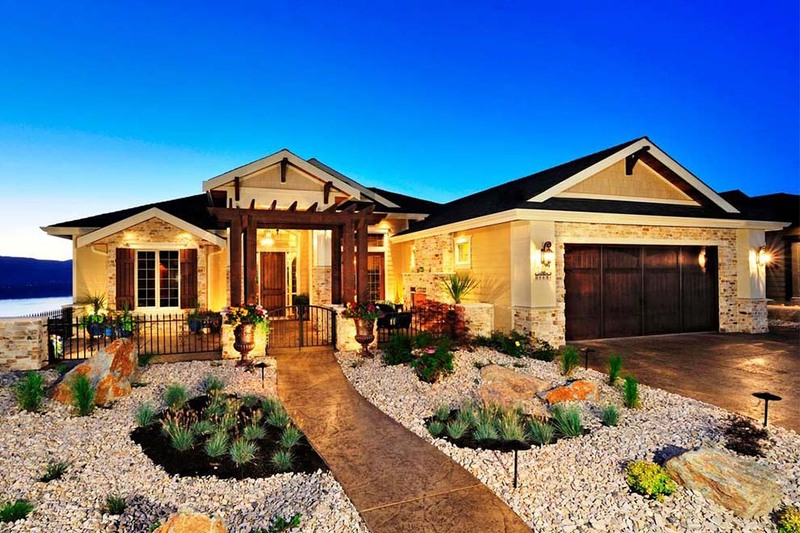 Mullins Design Group is proud to be designing homes in this coveted community.